With exquisite balance, Legacy helps parents to reach their child’s heart with the gospel, and avoid merely training him or her to externals. With candor and honesty, Ruth calls us all to strive for a high calling, but avoids presenting her family as having already arrived at perfection. This book is bold and compassionate. It is both challenging and affirming, and adds practical tips along the way. Legacy. I think it is a beautiful word, when referring to something of eternal value passed down from one generation to another. 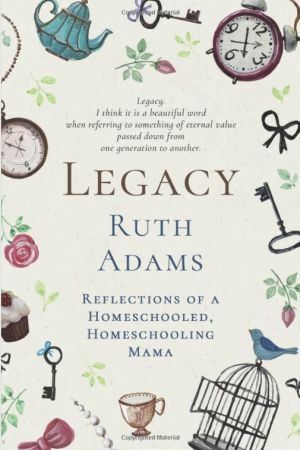 So says the author of Legacy, Ruth Adams. From a seasoned mother and teacher, Legacy is an important book for every homeschooling family and every homeschooled graduate. Why? To consider what you will do with what has been invested in you. 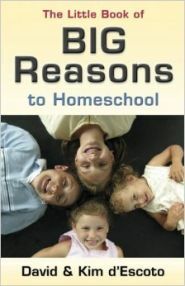 Ruth Adams has over 35 years of perspective on the modern-day Christian homeschooling movement. 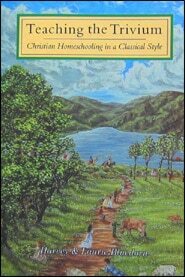 She has been both a homeschooled student, and homeschooling mother, and so brings a challenge to pursue holiness, without embracing legalism. With exquisite balance, Legacy helps parents reach their child’s heart with the gospel and avoid training with mere externals. With candor and honesty, Ruth calls us all to strive for a high calling, but avoids presenting her family as having already arrived at perfection. This book is bold and compassionate. It is both challenging and affirming, and adds practical tips along the way. “I’ve seldom read a book that exhibited more strength and grace at the same time. This book is bold and compassionate. It is both challenging and affirming. 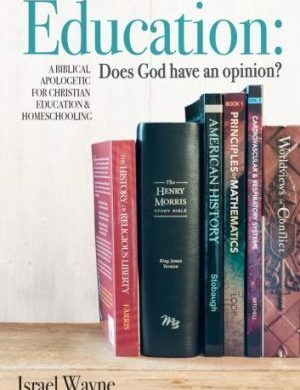 I hope every Christian parent will consider reading this important book.” — Israel Wayne, Director of Family Renewal and author of several books, including Education: Does God Have an Opinion? Ruth Adams is a homeschooling mother of seven, who was homeschooled herself in the 1980s in Houston, Texas. Ruth draws on over 35 years experience with homeschooling. She understands the difficulties and joys of being a homeschooling mama and loves mentoring other mothers who desire to teach their children at home.